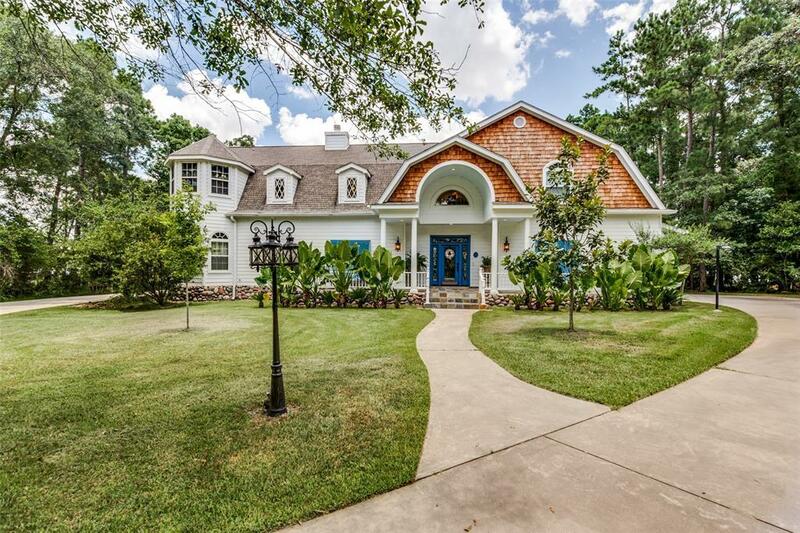 Gated elegant Indigo lakefront custom property on 2 beautifully wooded acres. 2 houses - Main home has 5789 sf, 2 master suites down/2 master baths, 2 additional bedrooms & full bath up w/tons of additional living space! Wonderfully appointed kitchen w/Carrera marble farmhouse sink*professional grade Viking cook top*double ovens. 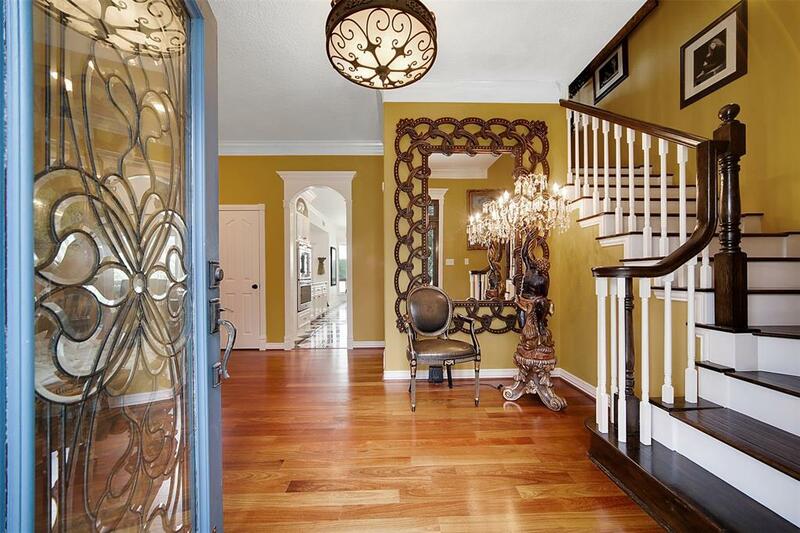 TWO enormous master suites w/spectacular master baths*custom closets. Downstairs living area boasts floor to ceiling rock gas log fireplace. Lovely marble & wood flooring on both levels. Upstairs living space has beautiful den w/additional flex spaces for an office, game room, exercise room, additional bedroom space. Many multi-use areas. 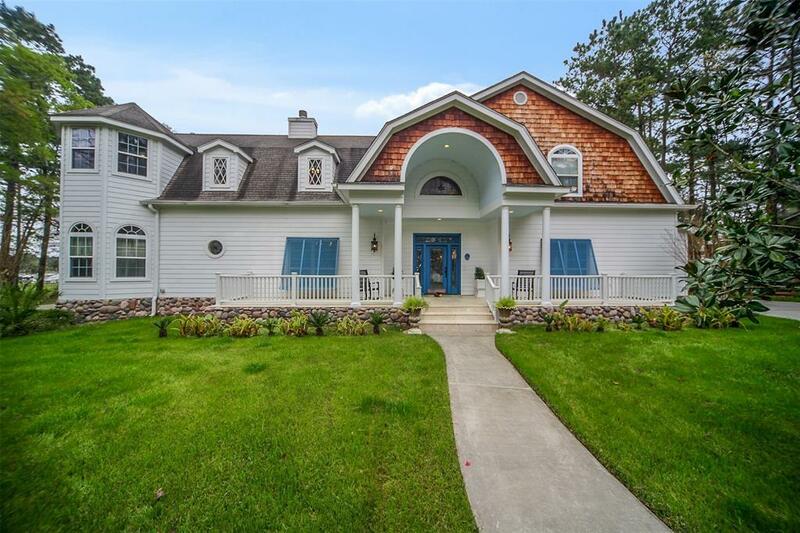 Guest home has 2354 sf, 3 bedrooms, 2.5 baths. Perfect setup for guests, parents or family overflow! Inviting pool, covered patio, outdoor gas grill. Wonderful space for entertaining. 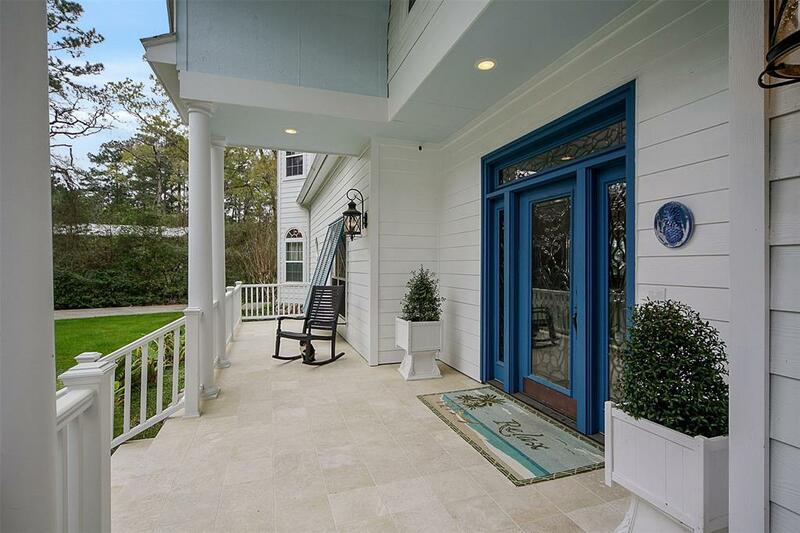 150' waterfront view w/ beachy area*boat launch*pier*decked area. UPDATES GALORE! Words & photos don't do this property justice - a MUST SEE! Listing courtesy of Re/Max Vintage.